Dressage Rider/Groom Wanted For A Boutique Dressage Stable In The Hunter Valley. We are looking for a motivated, passionate, hardworking rider/groom to join our team in the Hunter Valley. The job will entail managing a small team of dressage horses (young horses through to Grand Prix) including two stallions. Applicant MUST of had previous experience managing/handling stallions, be confident and competent when working alone. Tidiness and good management/organisation skills and looking after the welfare of the horses is extremely important to us. This job will include the opportunity to ride some nice horses and receive training. On the days that aren't as busy applicant must be willing to help out around the farm with some small chores gardening etc. Accommodation included, wifi, food etc. Beautiful area to live, a fun working environment and lots of opportunities. We are looking for someone to start in the next few weeks and work up until July. Current accommodation will be a room in the main house. Food provided, wifi etc. Future accommodation will be a separate dwelling on the property. 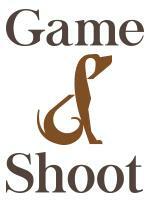 Training, riding quality horses, fantastic working environment, competing depending on riders experienced. 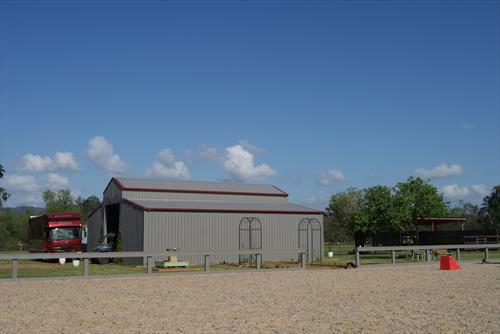 We are a private owned equestrian facility on 10 acres located in the heart of the Hunter Valley, NSW.